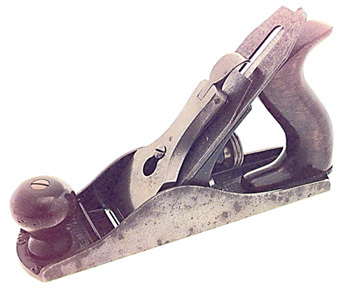 A 9" smooth plane, No. 3, by STANLEY. "Type 11". superb condition.